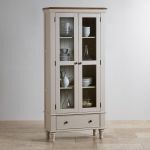 This glazed display cabinet is the perfect blend of the simple elegance of our Shay collection, and superb secure storage, providing you with the perfect place to keep all your favourite possessions. 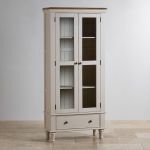 Ideal in living rooms and dining rooms, the piece features thick solid hardwood shelves, secure glass panelled doors, and a spacious drawer with real dovetail joints for hidden storage, too. It is made from solid hardwood throughout; its body is painted in a beautiful shade of almond grey, and the top is made from stunning rustic finished solid oak. 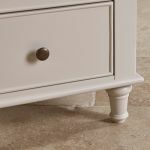 Design details such as dark metal hardware, gently turned legs, and delicate top cornices complete the overall styling. 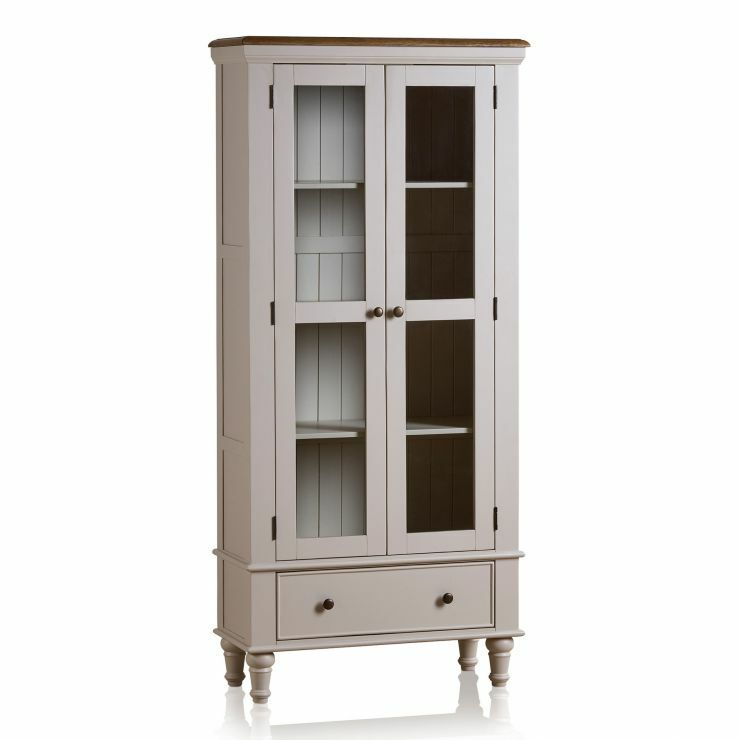 Pair this display cabinet with any of the great pieces from our Shay collection. 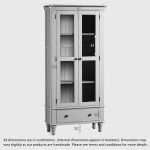 Browse the full range, and don't forget, we offer free delivery to the room of your choice as standard.